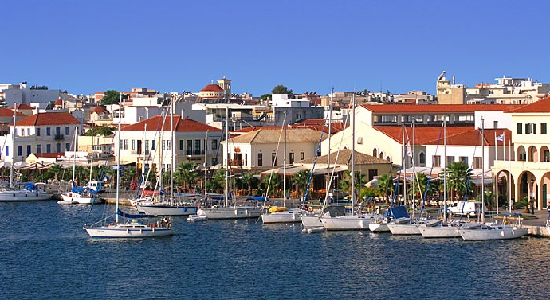 Our rental car station on the Epirus is located in Preveza. Therefore, takeover and delivery of your rental car in Preveza and at the airport Aktion, free of charge. 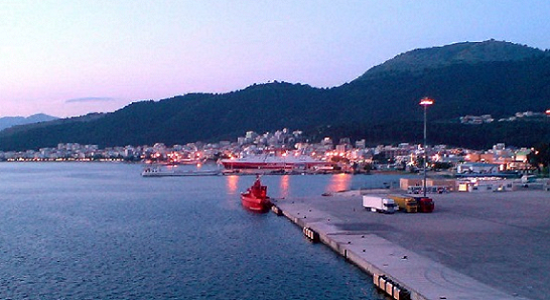 From a week minimum rental, the delivery and pickup of your rental car between Preveza and Igoumenitsa is also free. All cars are equipped with air conditioning, servo, radio-CD etc. On request, of course, a child seat is provided at no extra cost.Our rental car station on the Epirus is located in Preveza. Therefore, takeover and delivery of your rental car in Preveza and at the airport Aktion, free of charge. From a week minimum rental, the delivery and pickup of your rental car between Preveza and Igoumenitsa is also free. From now on you can book navigation system (GPS) with detailed Greece map. If you have any further questions, visit our Frequently Asked Questions page or contact us by phone or email. Here you will find our contact details and a contact form.